What if you could find a home that combines the serenity of country living with the convenience and peace of mind of a virtually maintenance-free, one level home? The Villas offer just that! There are currently two different types of Villas--the Georgetown, which starts in the $170's, and the Arlington, which starts in the $180's. These certified Easy Living homes offer no step entryways, open floor plans, generous outdoor living space, and optional sunrooms and bonus rooms. With their cottage-inspired brick and stacked stone exteriors, the Villas prove that high end finishes and affordability can go hand in hand. 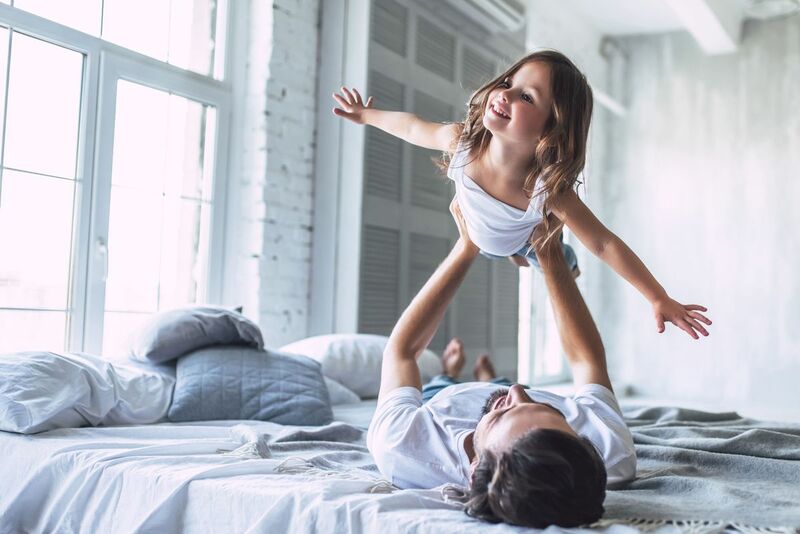 And, since all exterior maintenance, including lawn service is provided at our Villa communities, you'll have time to enjoy the things in life that make you smile. 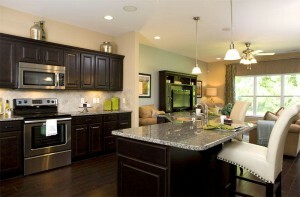 The Villas are currently offered at StoneBridge in Lebanon, and at Foxland Harbor in Gallatin (coming soon). The Arlington is a spacious one-level two Bedroom, two Bath home, and features an open Kitchen, Dining Great Room and a large covered porch for entertaining. An additional Flex Room is included for formal Dining or Study. The Arlington features outstanding storage space with walk-in and oversized closets! 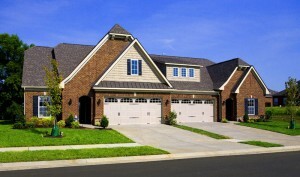 It provides easy entry from the two car garage or covered front porch. The Arlington includes 1,605 Base Sq. Ft, and offers an optional Bonus Room upstairs as well.